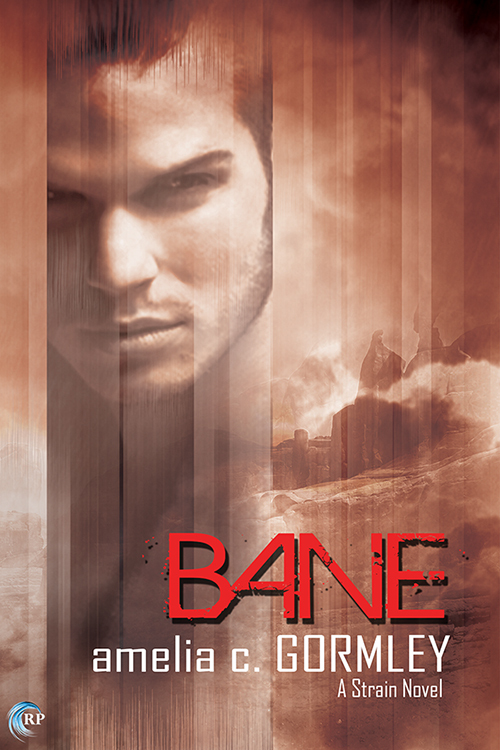 Juggernaut is up for sale at All Romance eBooks. If you buy through Amazon, B&N or elsewhere, hang in there, it will be live by Monday! 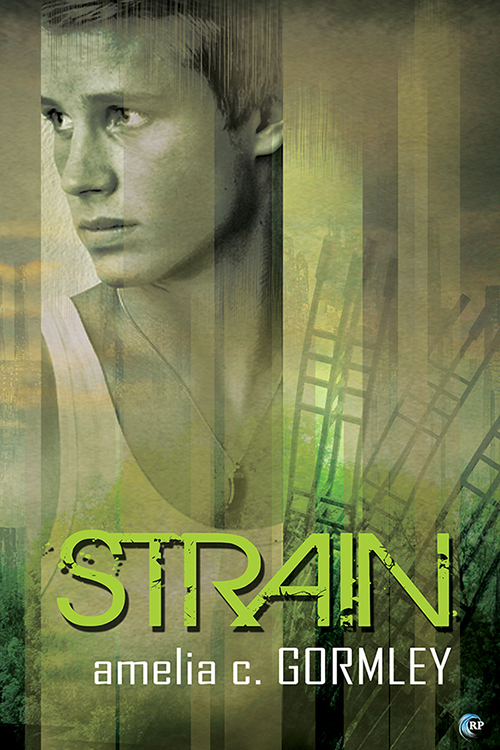 I got off track posting snippets and excerpts for a few weeks, but now I’m back! I bring you part of a scene from Juggernaut today! 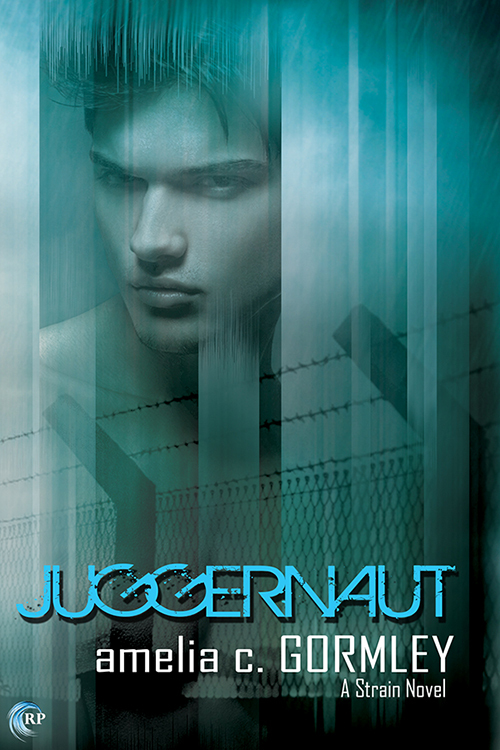 Juggernaut will be released August 10 and is available now for pre-order through Riptide Publishing. I’m going to put it behind a cut for spoilers.